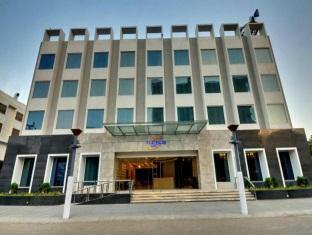 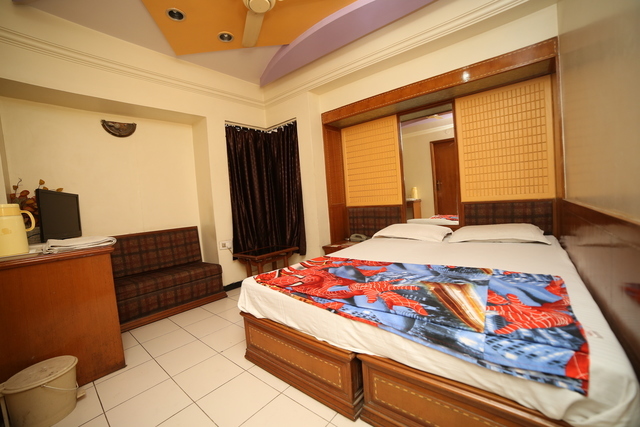 Hotel Dhanraj Palace, Rajkot is a delightful hotel to get cozy in. 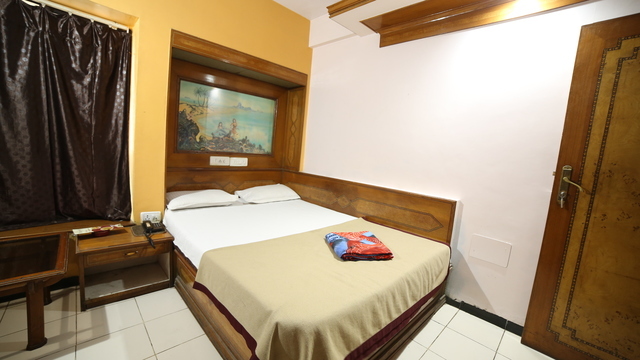 This place fulfills all the needs of business as well as leisure tourists where they can get personalized services coupled with fine accommodation. 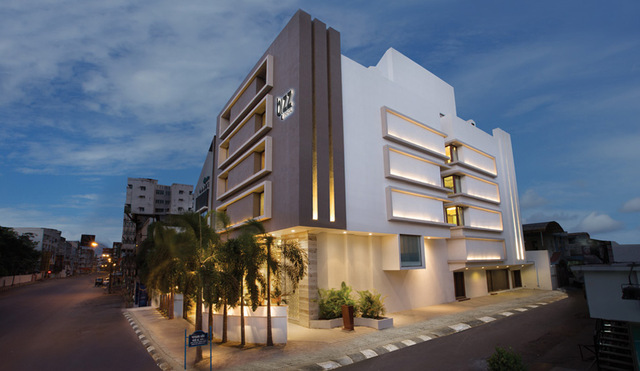 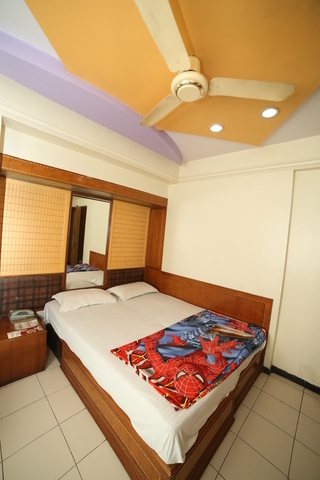 The hotel is placed near the buzzing surroundings that give easy connectivity to various shopping malls. 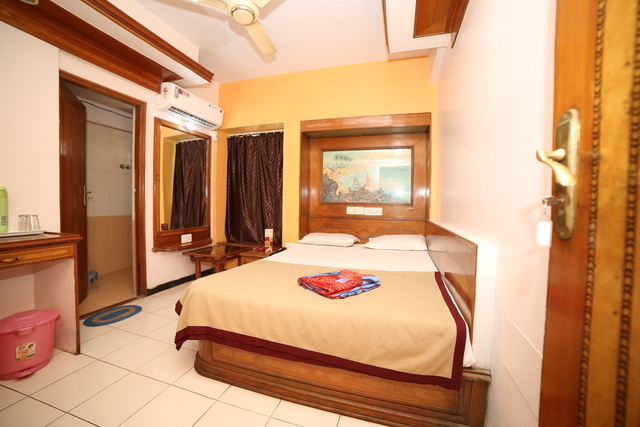 The hotel is stationed at Trikon Baug and delivers easy connectivity to many of the tourist places such as Swaminarayan Temple, Rajkot 3 km (approx. 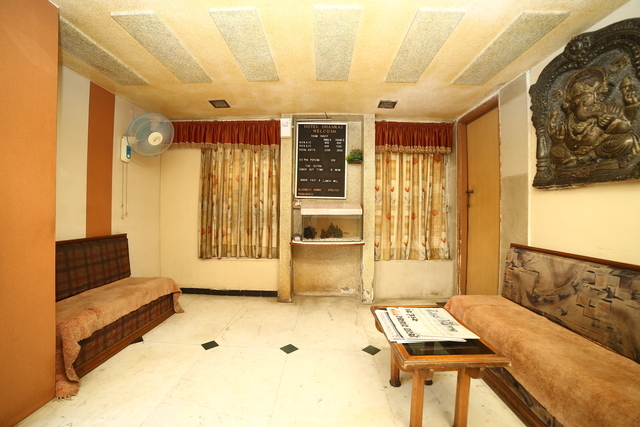 ), Mahatma Gandhi High School, Rajkot 1 km (approx. 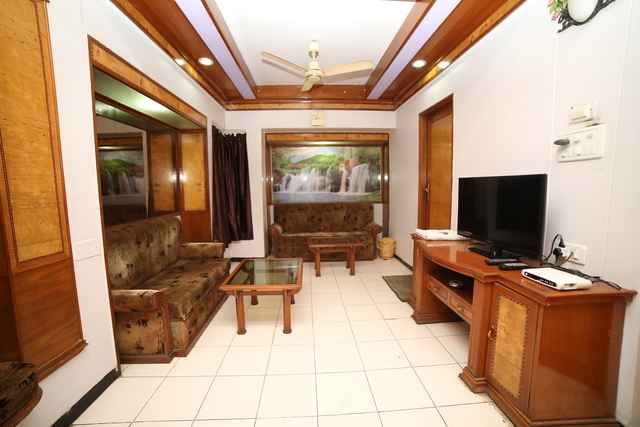 ), Rampara Wildlife Sanctuary, Rajkot 1 km (approx. 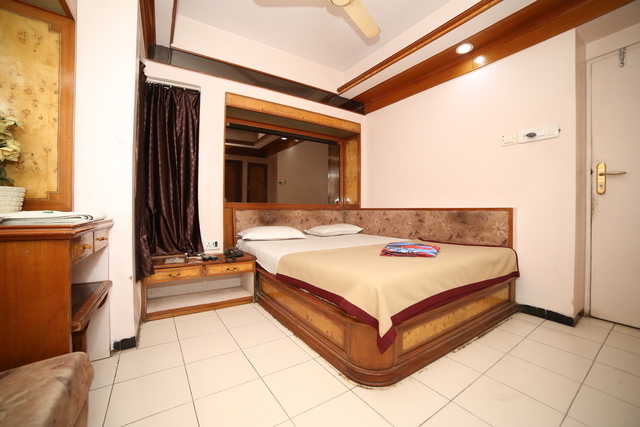 ), Rashtriya Shala, Rajkot 2 km (approx. 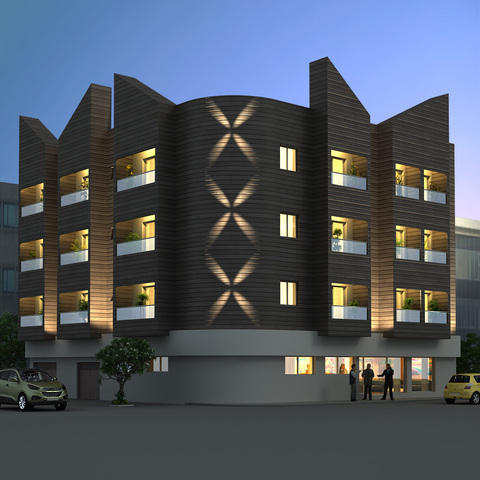 ), Jubilee Garden, Rajkot 1 km (approx. 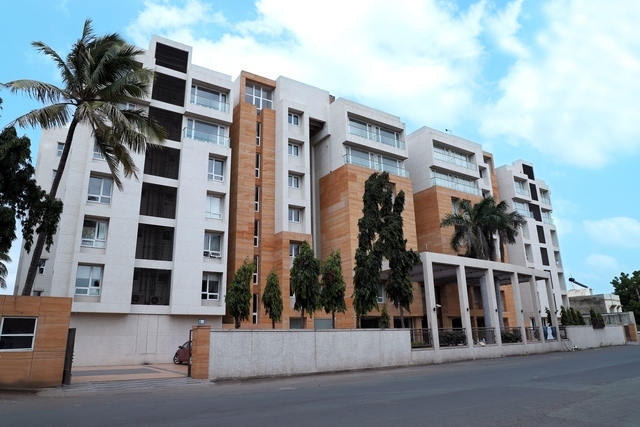 ), Rajkumar College, Rajkot 2 km (approx. 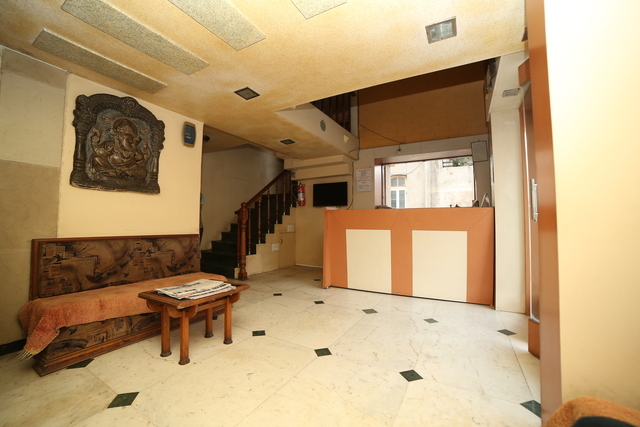 ), Kaba Gandhi No Delo, Rajkot 1 km (approx.) 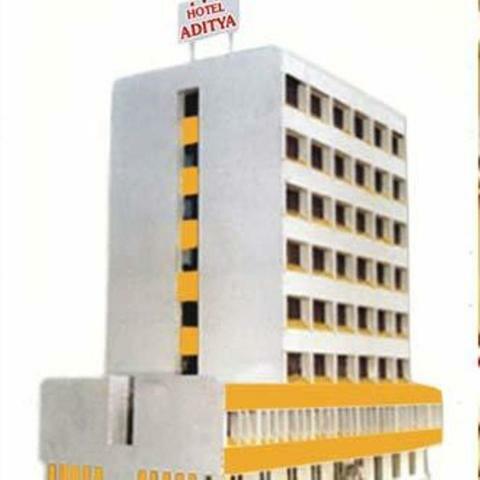 and Ramakrishna Ashram, Rajkot 2 km (approx.). 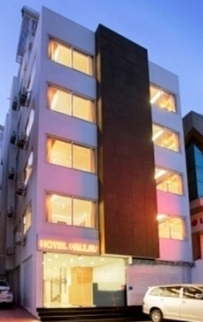 Rajkot Airport 4 km approx. 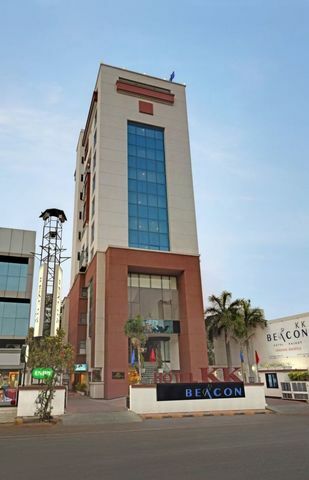 Rajkot Junction Railway Station 2 km approx. 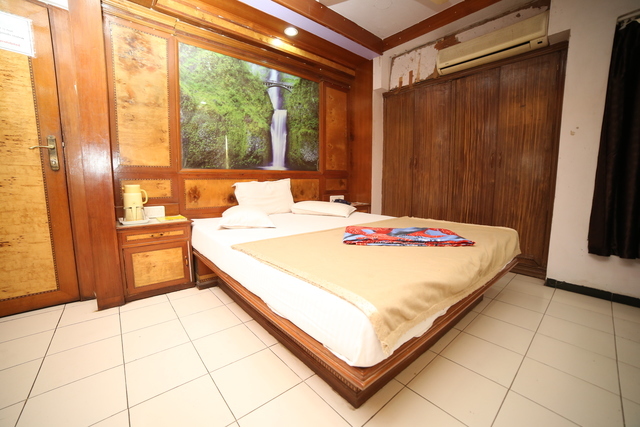 Panchayat Nagar Bus Stand 5 km approx. 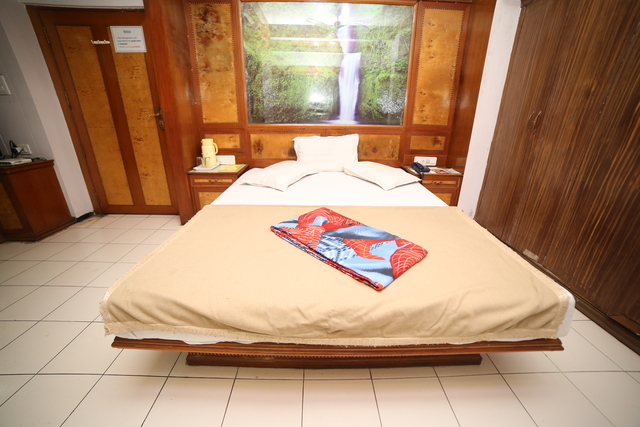 The hotel offers some vital services to the guests like banquet facilities, airport transfer and easy payment modes. 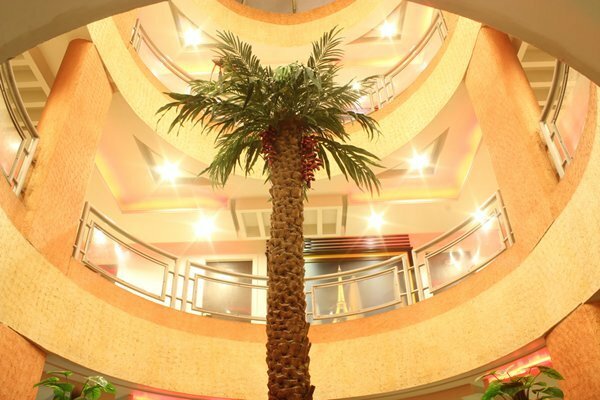 Banquet facilities of the hotel enable the clients to host various personal and professional events with flair. 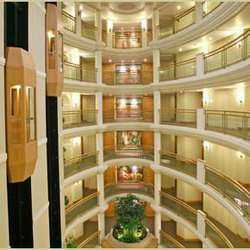 Airport transfer facility bestows free pick and drop to all the guests. 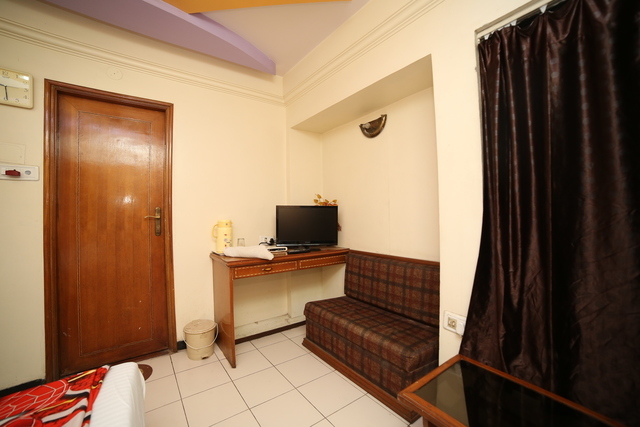 The hotel accepts only cash payment for their services. 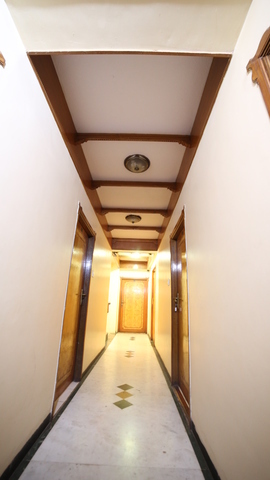 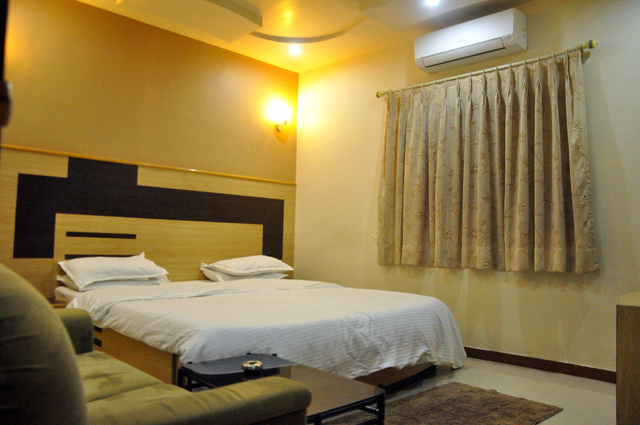 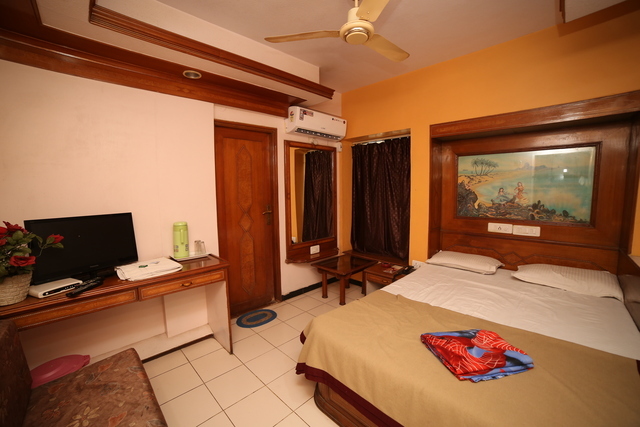 The hotel has 16 Standard AC rooms to offer for accommodation. 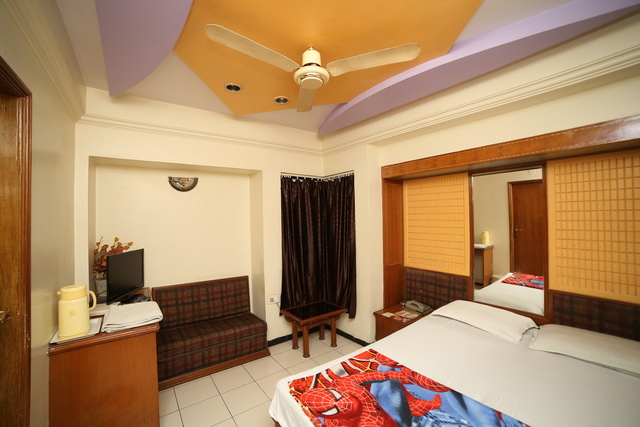 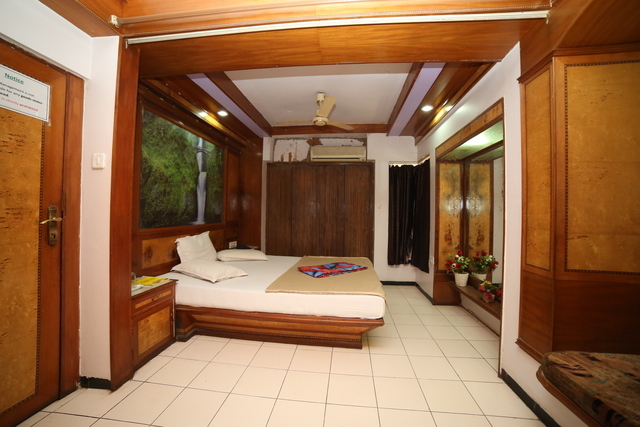 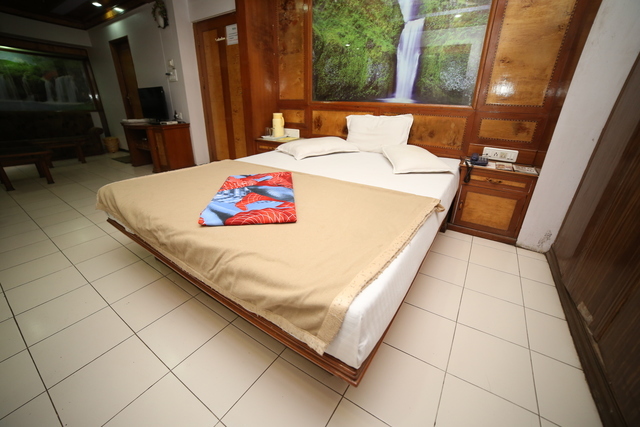 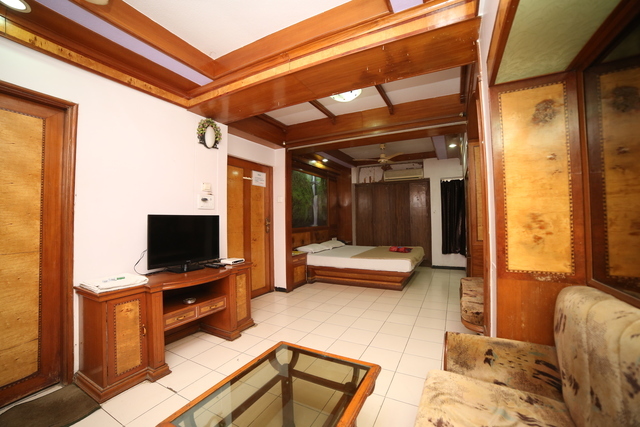 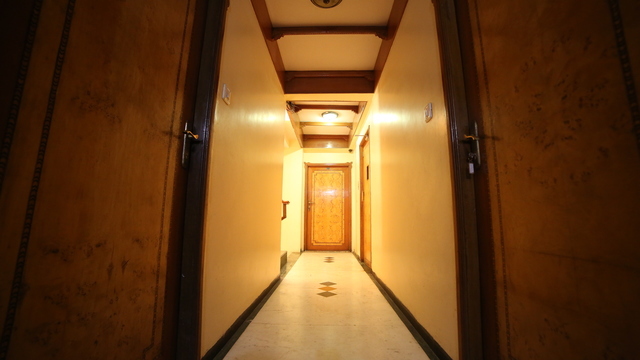 Each room has cable/satellite TV service and attached bathroom to make the guests feel comfortable and elated.